I’m flipping through an old copy of Dr. Duke’s, The Green Pharmacy. James A. Duke (4 April 1929 – 10 December 2017) was an American botanist. He was the author of numerous publications on botanical medicine, including the CRC Handbook of Medicinal Herbs. 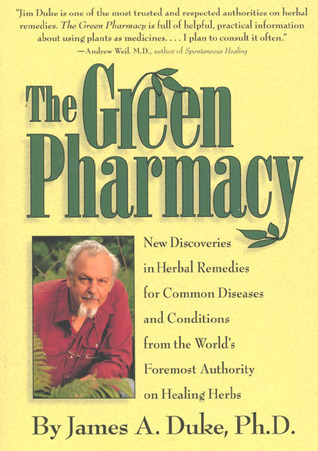 He was well known for his 1997 bestseller, The Green Pharmacy. … During the late 1970s he was chief of the Plant Taxonomy Laboratory, Plant Genetics and Germplasm Institute of the Agricultural Research Service, U.S. Department of Agriculture. The sound of his writing reminds me of Dr. Weil’s writing … certain, crisp, and instructive. I like it. The book is 20 years old, but over the years I’ve seen research that continues to support his claims. The book is structured as an encyclopedia of conditions. It’s easy to flip through and find a topic you’re interested in. I’d like to make myself crystal clear. If I were plagued by life-threatening asthma, I’d listen to my physician and take pharmaceuticals, and I’d use natural approaches only as supplemental treatments. He’s careful. I don’t consider his advice out in left field. 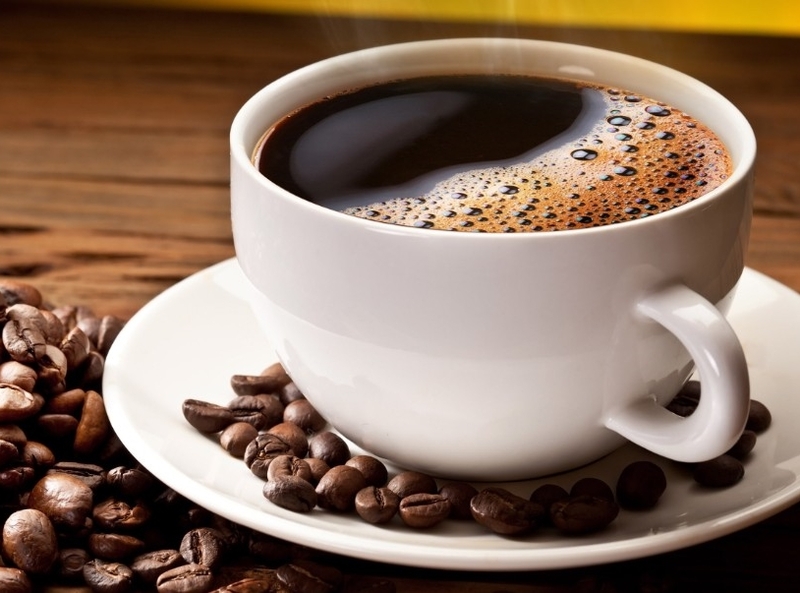 Actually, coffee, tea, caffeinated cola drinks, cocoa and chocolate have more than caffeine. All reportedly contain two other major natural anti-asthmatic compounds, theobromine and theophylline, which, along with caffeine, belong to a family of chemicals called xanthines. These chemicals help stop bronchospasms and open constricted bronchial passages. Duke goes on to discuss other herbs for asthma, including stinging nettle, fennel, and licorice. Dr. Duke was an authority on medicinal herbs. I’m sorry to see that he passed away just a few months ago. This entry was posted in Uncategorized on August 8, 2018 by Bix. Once again you’ve mentioned a book that I’ve had for ages (and will now have to try and locate in the house). I used to read any and all articles by and about Dr. Duke and have this book as well. The other book you mentioned was Callanetics (from years ago). Then as now I didn’t realize the author had passed away. But I do appreciate having a reminder of these very worthwhile books and delving into them once more. You know of him! I like revisiting these older books. They give me ideas. When I think of how people produced books like these without the internet it makes me admire them all the more.